Available in 10 popular sizes, each size is easily distinguished by a color-coded border. 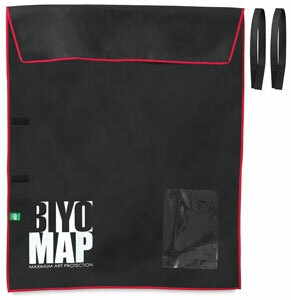 A transparent pocket on the outside allows visibility of contents and other important information. 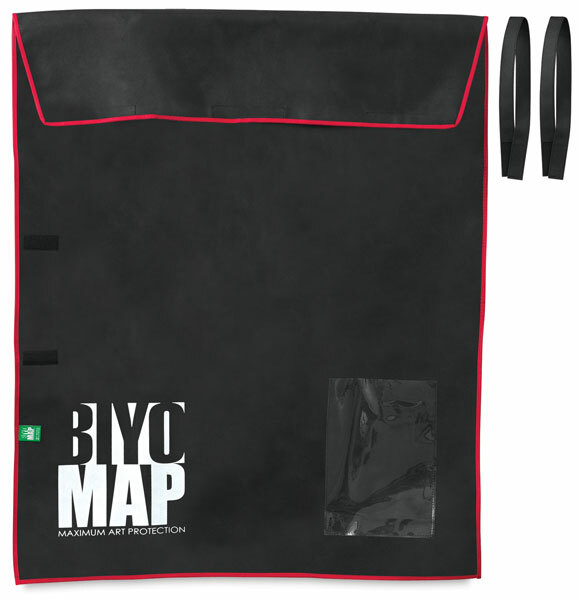 ® Star Products is a registered trademark.® BIYOMAP is a registered trademark.